A stone facade and established landscaping draw your attention. 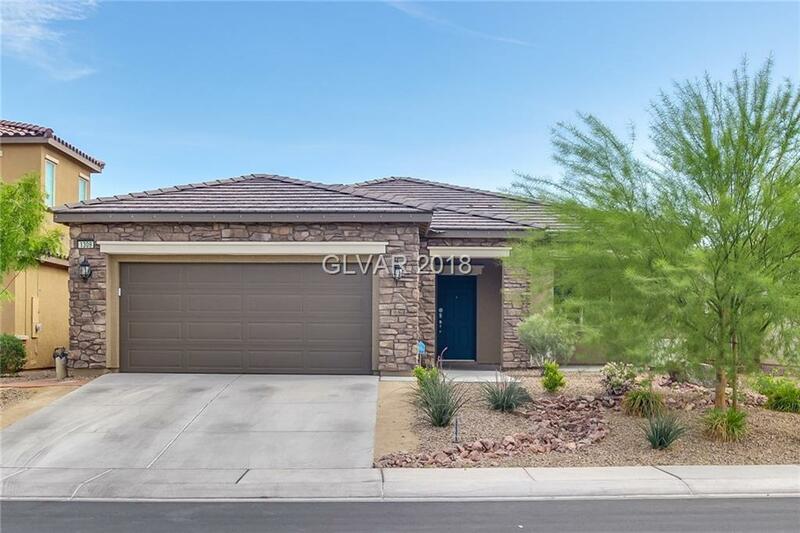 Once inside, the open floor plan greets you with a breakfast bar island, granite countertops, stainless steel appliances, and walk-in pantry in the kitchen. The master suite features a walk-in closet, dual sinks, sitting vanity, private toilet room, and separate tub and shower. Home comes with a 30-day satisfaction guarantee. Terms and conditions apply.